Users can play anything from one hand up to 50 hands simultaneously. 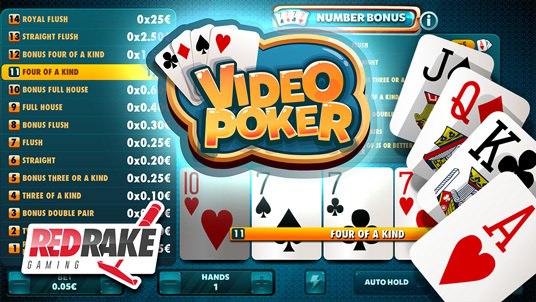 The player can choose the cards that they want to keep on the table and try their luck by attempting to get the winning hand in the game variety! Each of the 20 modes will have a hand that wins bigger prizes than in any other mode.